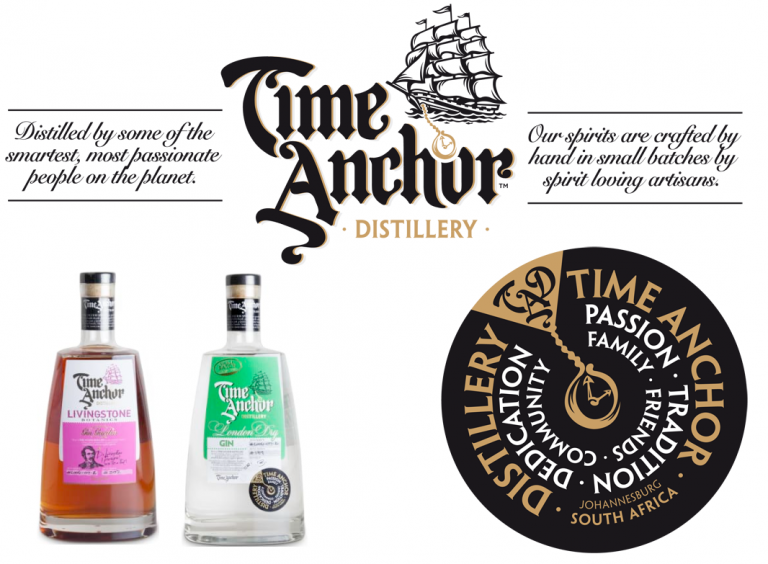 Raise a glass to Jo’burg-based Time Anchor Distillery. 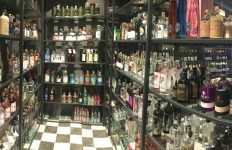 From their website: Our Spirits are a labour of love, intellectual curiosity and the commitment to the art and science of craft distilling as well as the soul of the craft movement which inspires us every day. 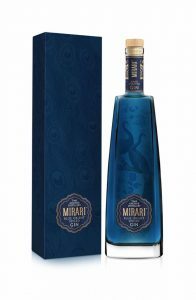 Aside from their Livingstone Botanical and London Dry gins, they recently introduced two Mirari gins, with very limited Shimmer Editions of these. A blend of 12 African botanicals, including fynbos honey, rose geranium sour figs, rose hips and honeybush. Serve with orange or grapefruit to tease out the botanical flavours. Crafted with nine botanicals in the classic London Dry style. These include a trio of citrus peels and subtle floral notes. Lemon or lime zest garnish accentuates the flavours. 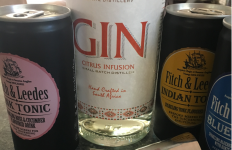 Flavours of this beautifully ping pearlescent gin includes damask roses, chamomile, grapefruit, cubeb berries (similar to pepper) and green cardamom. 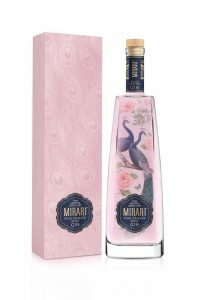 It’s infused with the trendy flavour of 2017, it seems, natural rose water. An exotic experience – visually as much as in taste. 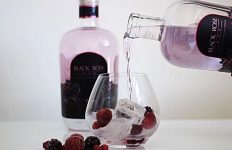 I may be a bit behind the trend, but it seems gins coloured with Blue Pea flowers are suddenly all the rage too. And with good reason. 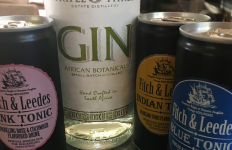 When adding tonic to these blue gins, the drink turns pink. Like magic! This limited edition has been crafted exotic hand-picked botanicals such as cardamom, grapefruit, Grains of Paradise (related to ginger), jasmine, vanilla and a touch of rose water. The distillery is open for tours and tasting on weekends, so make sure you book your visit to their Tasting Room.